Hello! This review has been in the pipeline for months, so I'm excited to be sitting down and finally writing it. 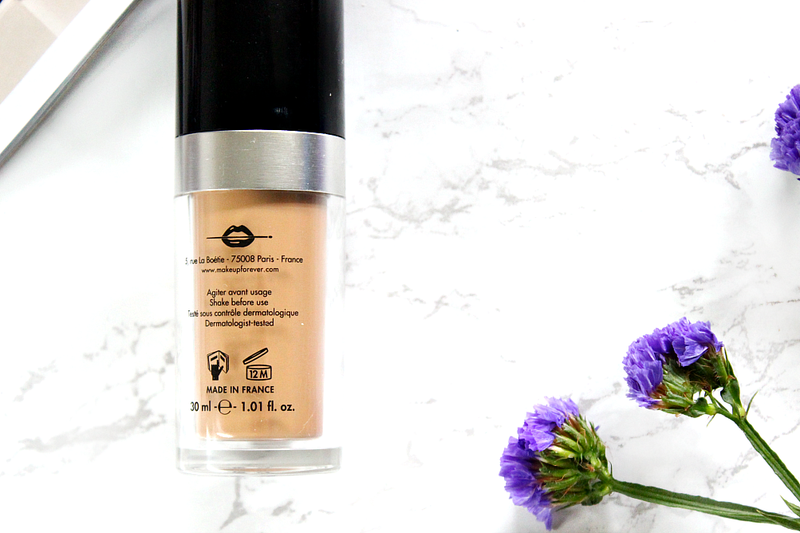 So this is the second foundation I have purchased from Make Up For Ever, the first was the Face and Body (reviewed here) and I absolutely love it. It's quick to apply, water based and has great longevity. I've always wanted to buy the more famous sister though and when they reformulated it, into an 'Ultra' version of the HD designed for 4K cameras, I jumped at the chance last summer. 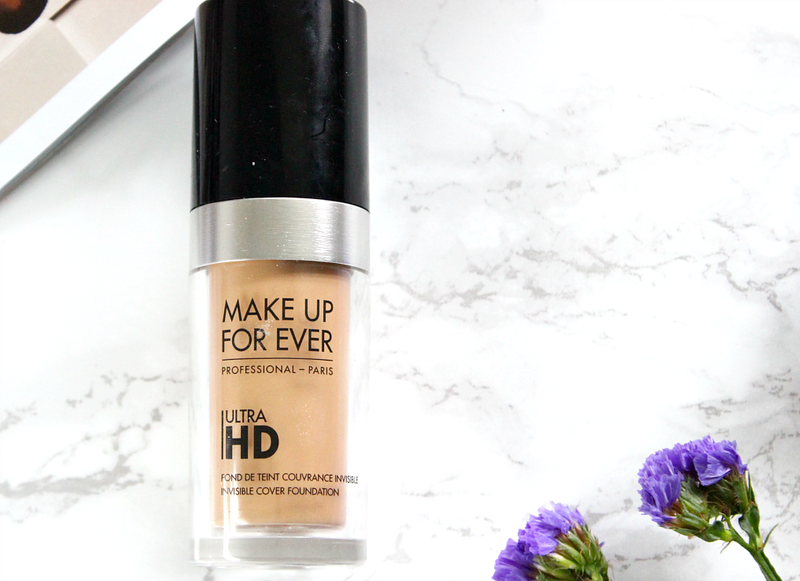 Whilst I still love the Face and Body, this Ultra HD foundation has seriously impressed me, quickly becoming my go-to foundation. In fact I think I'm down to the last few pumps which never ever happens so quickly as I'm usually always switching between bases. This foundation is packaging in a sleek cylinder bottle, which is made out of plastic, lightweight and great for travelling. I imagine this also makes it great for makeup artist's kits too, as it is a professional brand. The black lid is secure on the bottle and I feel like the silver rim adds a touch of luxe to the otherwise practical bottle. I find each pump releases a decent amount of foundation too, again ever so practical too. The only downside to this bottle is its almost impossible to see how much foundation is left, as I've said I think I'm down to my final few pumps, but I really can't tell based on the bottle! 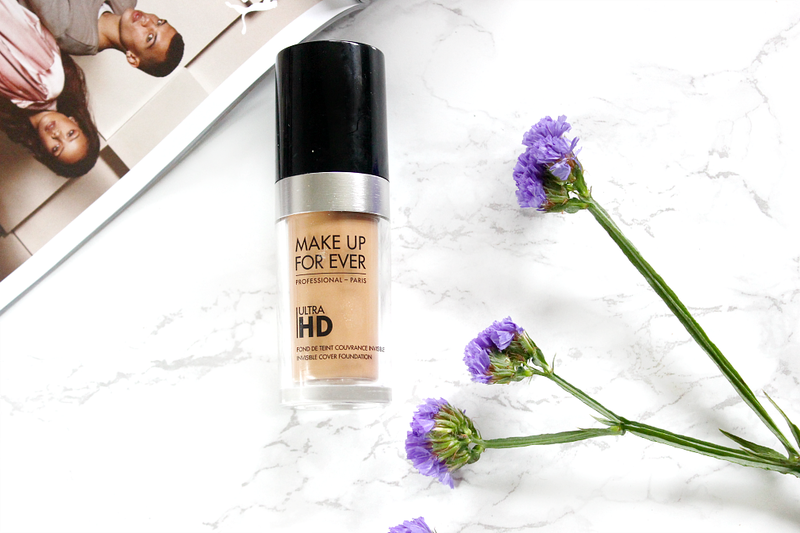 The MUFU Ultra HD foundation usually costs £29.00 for 30ml, but it's currently on sale at Debenhams for £26.10! I think the price is completely justifiable and a part of me wants to take advantage of the 10% off and purchase another, however I have far too many bases to justify it right now haha. The best way to describe this formula is silky and 'skin like'. As described by MUFE, this is like a second skin with medium coverage. It blends into the skin like a dream and my primary tool to use with this, is a damp beauty blender. A damp sponge is apparently the most recommended too, however I quite liked how it looked with an Artist brush dupe too! The way it looks on the skin, is exactly why I really love this base. It almost melts into the skin, without highlighting any dry patches, sinking into pores or looking cakey in the slightest. It is a truly beautiful foundation and I 100% understand why so many people have loved it for years and why a lot of artists use it on their brides for their wedding. The finish is a lot less dewy than the Face and Body but not at all matte either, which makes it perfect for day to day use. The Ultra HD formula is designed to make skin look near flawless under 4K cameras and it really does photograph like a dream too. Although it looks great alone, I do find that when I'm wearing it in warmer weather, if I don't set this in place with a powder it will have disappeared in some places on my face (like around my mouth and on my nose). My skin is combination these days, which is probably why it wears differently, however I'm sure oily skinned girls who have worn this will recommend setting it with a powder too. I don't find this formula to be particularly buildable, so if I'm having a bad skin-day/a breakout, I normally skip this and opt for something fuller coverage such as the NARS Sheer Glow or Dior Skin Star (reviewed). I also don't think this is super long lasting, unless you're setting your face with powder and using a primer beforehand. If I wear this alone, just over a moisturiser and with no powder, I get about 6-7 hours of good wear before I notice it fading. This is fine for a short shift at work, or lunch with the girls, but for a long day at Uni it's just not ideal. So preparation is key if you are planning on wearing it on a hotter day or longer day. A big reason why I am such a huge fan of this foundation is how close the colour match is. Never ever has a foundation matched me SO perfectly and there is something very satisfying about a shade being bang on. 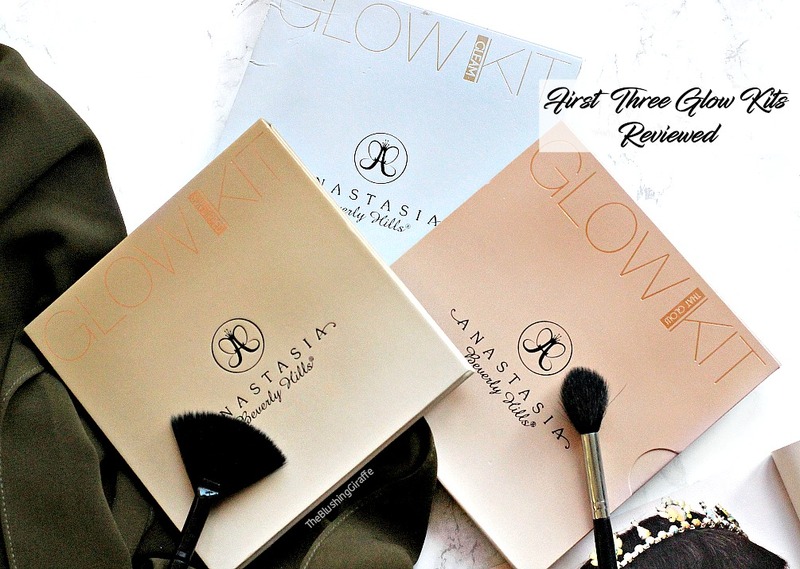 I'm sure we've all had that struggle on trying to lighten a foundation a little, or bronzing up extra because the base is too light...so to find the PERFECT shade match is near enough a miracle! Make Up For Ever have an incredible 40 shades in their line, so although it may be tricky figuring out which shade is best for you, I'm almost certain you'll find a great match too. By the way, I used the great site called findation.com to help me get my correct shade, definitely try it out if you don't live near a counter but still want to take advantage of the offer/pick this up online in the future. Here's a slightly blurry swatch, but I thought I'd take advantage of that random spot on my arm to show you the coverage. As you can see the skintone is evened out, but you can still kinda see the spot under the base. Personally for day to day I'm happy with this kind of medium coverage, and unless it's a big nasty spot I won't bother going in with concealer. However for special occasions, if I'm having a good skin day I'll just colour correct a little first and then use this alone on top. Pros: It looks absolutely beautiful on the skin, it doesn't accentuate any flaws and it photographs amazingly well as the name suggests. I think the packaging is very practical, the shade range is brilliant and I adore the fact that I finally have a bang on shade match too! 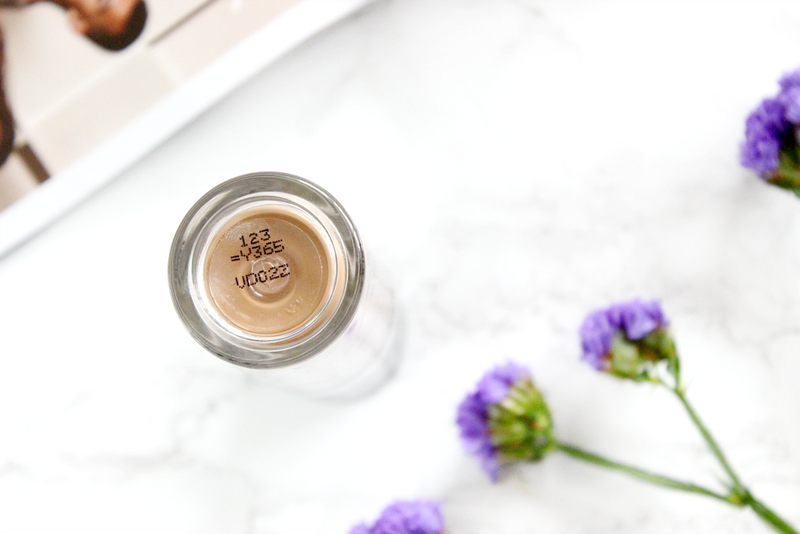 The finish is lovely, satin/skin-like and for me its the perfect coverage for everyday. Cons: As I only typically powder under the eyes, I do find it a little annoying that I have to set more of my face to keep this base on for longer. Also being able to see how much product is left would be useful! Overall: This is definitely in my top three from the foundations in my collection, with the two mentioned above from NARS and Dior taking up the other two spots (if you'd like a Top Three high end bases post, let me know!). It's the ideal base for every day makeup and occasional makeup too, it looks so flawless on the skin and is a very reliable base, whether my skin has random dry patches or not. Repurchase? Yes I will be, I just want to get through some of my other bases first! Have you tried the Ultra HD foundation out? What are your thoughts?